Redefining the Face Of Beauty : MAKE-UP TIP, HIGHLIGHTING YOUR FACE WITH BANANA POWDER! 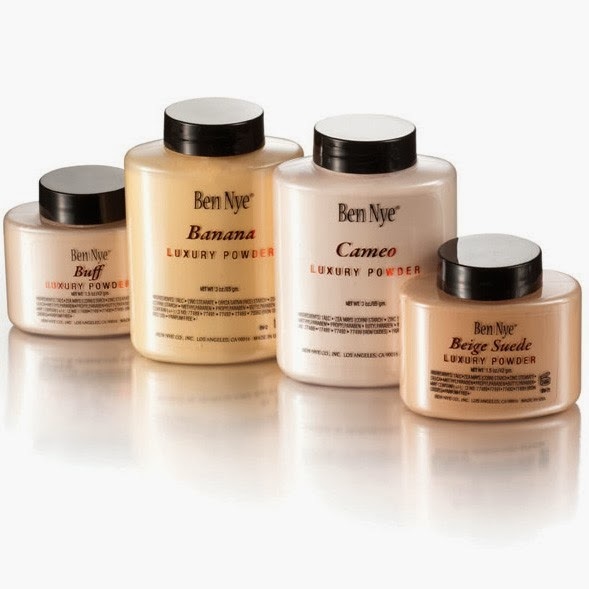 MAKE-UP TIP, HIGHLIGHTING YOUR FACE WITH BANANA POWDER! Highlighting the center of the face and cheekbones can bring out some of your best features! HOW TO HIGHLIGHT & CONTOUR! "Pride goes before destruction, and a haughty spirit before a fall (Proverbs 16:18)."